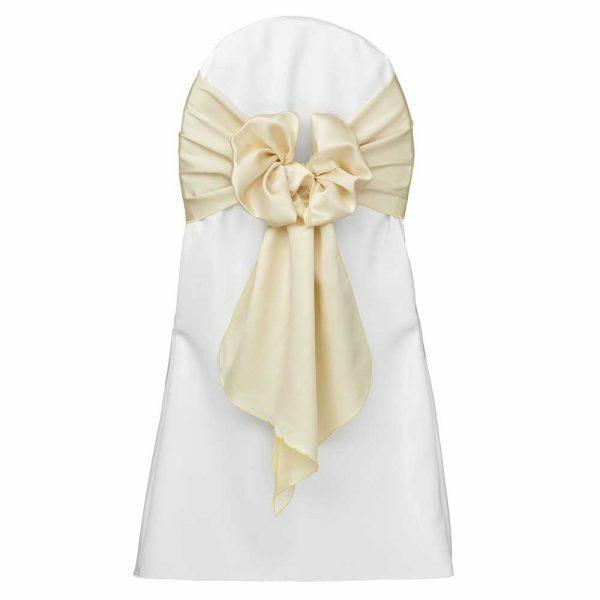 SKU: 756 Category: Chair Accents Tags: Anniversary, Shower. With a sheen to capture all types of lighting, our Lamours fit any event. 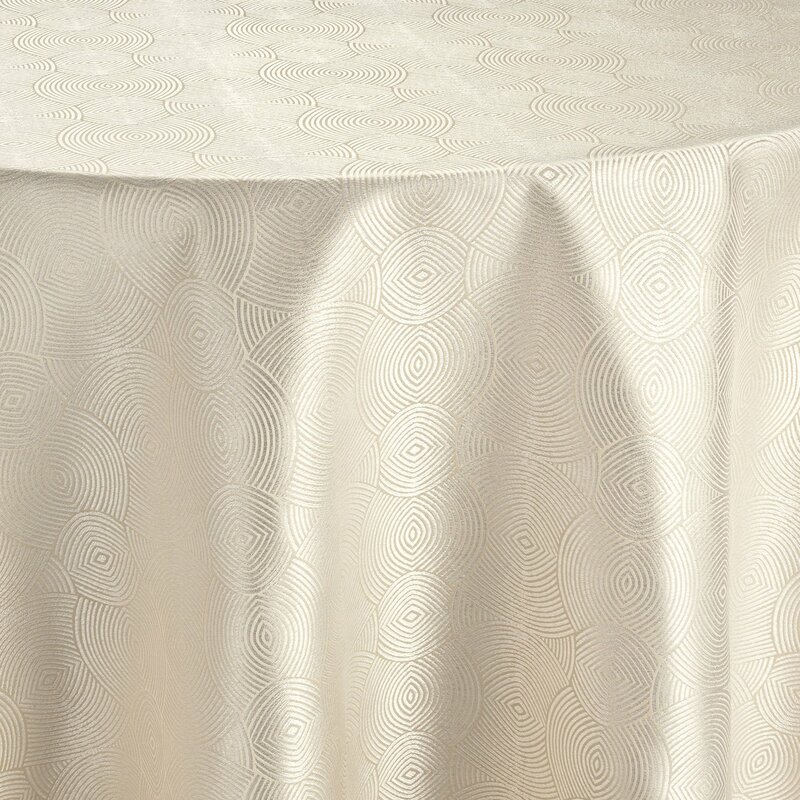 Available in matching tablecloths and napkins, each celebration will be unique to the luster found with this fabric. 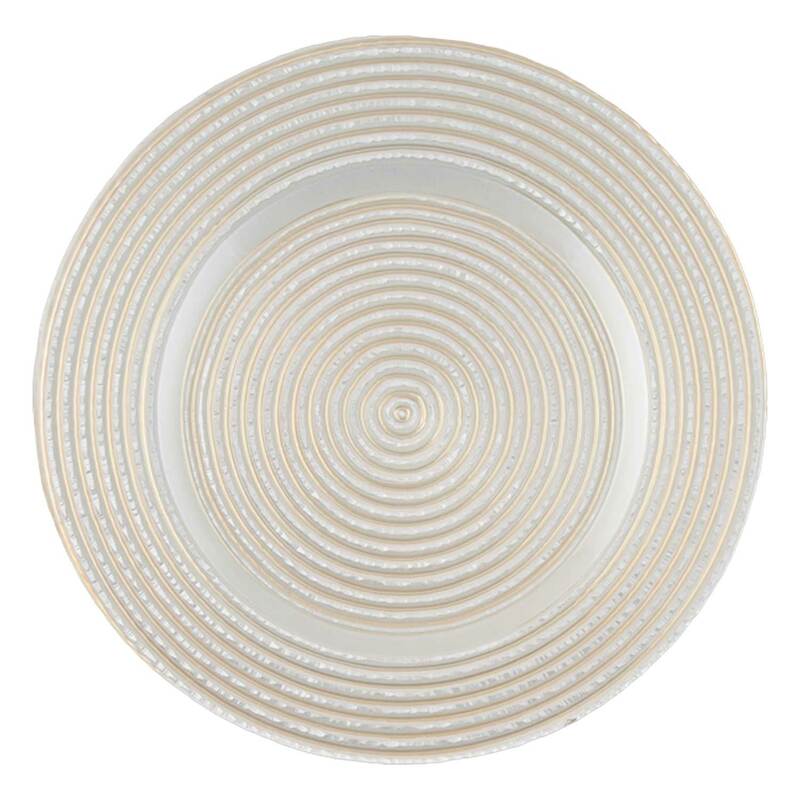 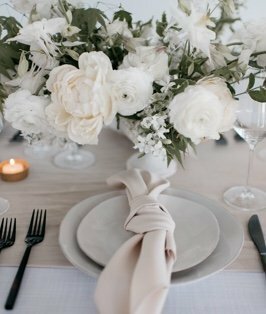 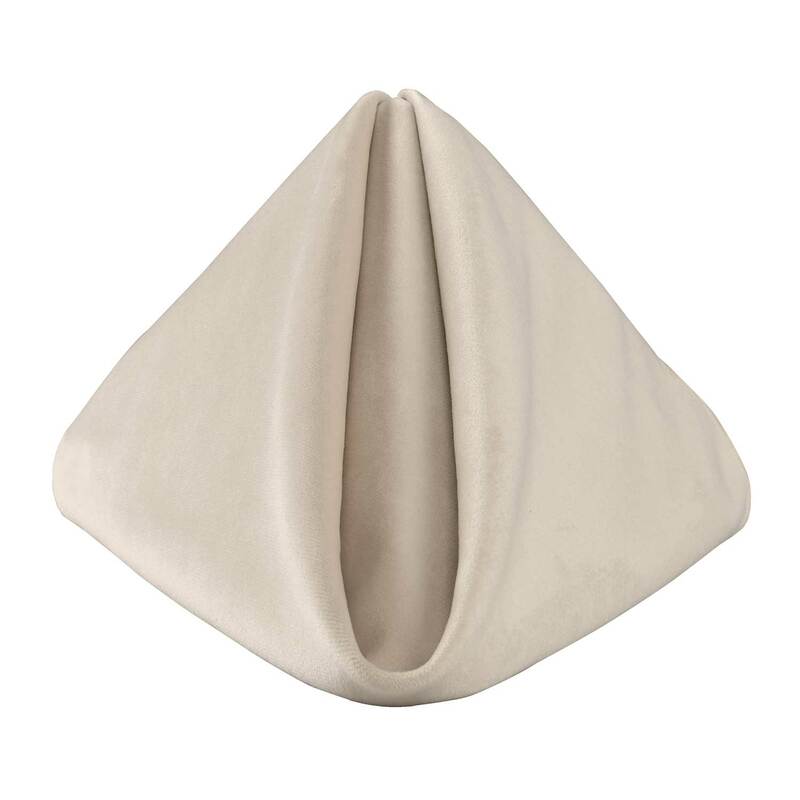 Truly a Classic in every sense of the word, BBJ Ivory is a soft warm color that is just perfect for every gathering on its own, or as base. 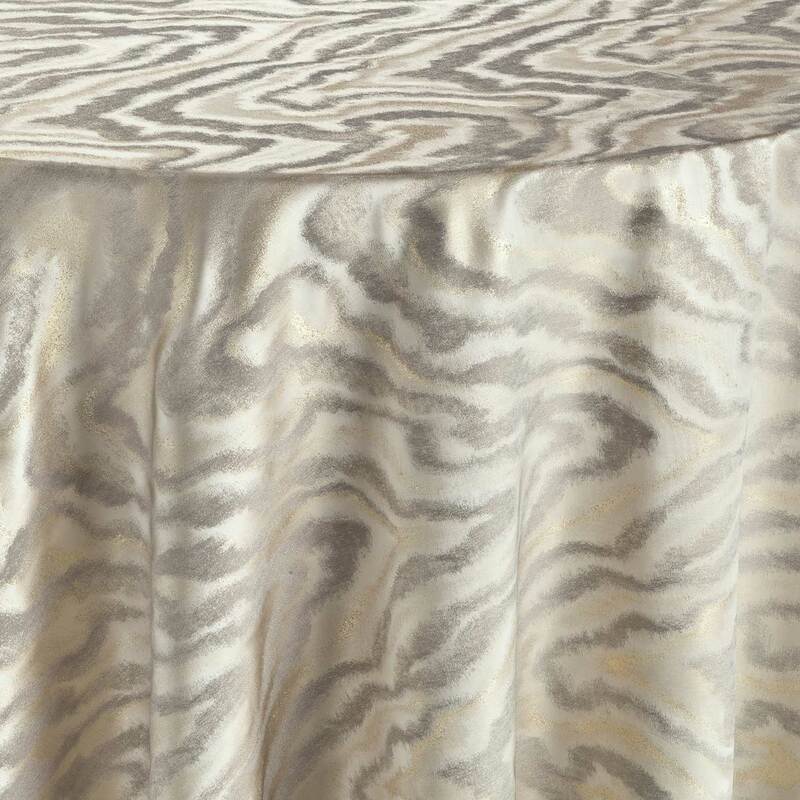 Also, with tablecloth sizes unparalleled in our industry, you will find the ideal size in the perfect hue.